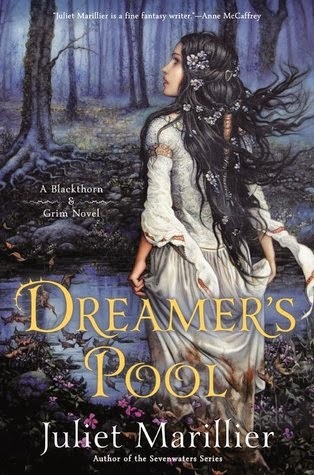 Dreamer’s Pool by Juliet Marillier is the first book in the Blackthorn and Grim series, and offers an array of characters and a protagonist, Blackthorn, who is dealing with wrongful imprisonment, and begins the story having to set aside pursuing vengeance against a man who caused her a great deal of pain and suffering in return for the fey helping her to escape. Upon being released from prison, she travels to Dalriada, followed by a former prison mate, a man named Grim. There she lives, duty bound to help anyone who comes and asks for her assistance. Meanwhile, another plot thread follows Oran, the crown prince of Dalriada, who is waiting for Lady Flidais, his bride-to-be. They have never met, and from her letters and a single portrait, he has concluded that she is the love of his life. However, when Lady Flidais arrives, she resembles her portrait, but soon proves that she is very different than her letters suggest. Now envisioning himself trapped in an unhappy marriage, Oran has no idea how to extricate himself from this marriage, but he has heard of Blackthorn, and her talent for solving tricky problems. Blackthorn and Grim must then use a combination of magic, cleverness, and bravery in order to solve the prince’s problem. While the characters are interesting and the situation sufficiently tricky enough to provide plenty of story for them to unravel, there is a bit of a gap between the setup and its execution. At times the plot moves relatively slowly, and some readers may be impatient for more things to happen. 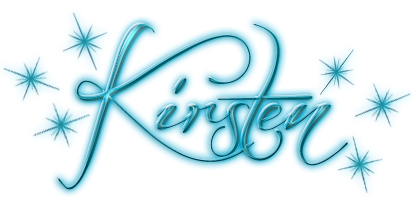 The story is told through the perspectives of Blackthorn, Grim, and Oran, which can be tricky for some authors to juggle, but this does allow for a greater amount of insight into various aspects of both events and the world. The first book in a series has a lot to cover, and if readers find some questions are left unresolved, they will undoubtedly be eager to pick up the next book in the series.